A lot of military academies employ staff which can identify ADHD and already have support structures in place for students who are thusly afflicted. – best boarding schools and boarding schools with therapy. 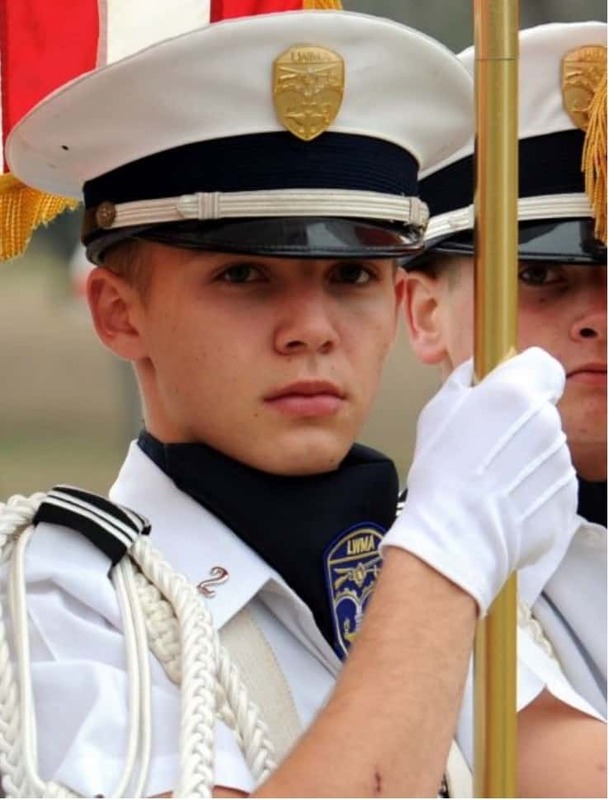 The goal at most military academies is to help young people reach their potential and become aware of and open-minded to their future options. They will gain the self-confidence to accept challenges and the perseverance to get back up time and again without getting discouraged. As a result, military schools might just be the best place for students suffering from ADHD, especially if they are having a difficult time in a public or less structured private setting. How Does ADHD Affect Students? Young people with ADHD have difficulty sitting still for full class periods. They also have a hard time staying quiet and paying attention throughout lengthy lectures and basically struggle to focus on any one task for a long time. The issue is made worse when these students have to work on their own. For example, completing homework or studying for tests while not under adult supervision can become impossible tasks. Contrary to popular conception, it isn’t that these kids don’t want to succeed, it’s just the expression of a real neurological condition which makes behavior conducive to academic success very difficult for them. What ordinary people consider simple tasks become incredibly challenging for teenagers diagnosed with ADHD. Planning, decision-making, prioritizing, self-control, and understanding consequences are all concepts controlled by the part of the brain affected by ADHD. Approximately 5 percent of the population suffers from ADHD; it is a very real problem. In today’s world, people afflicted with ADHD can go on to become extremely successful as leaders and business men. In the past, ADHD has been called “Type A” personality, although it is now recognized as an entirely different disorder. When people suffering from ADHD learn to deal with it, they can turn it to their advantage and go on to become some of the best in their respective fields. Students who have ADHD are absolutely able to achieve anything their undiagnosed peers can, in the classroom. First, however, they have to be taught what is expected of them and develop a support system. These students must have it made clear to them which behaviors are unacceptable and guided towards appropriate behavior. A lot of military academies employ staff which can identify ADHD and already have support structures in place for students who are thusly afflicted. Teachers usually make sure that their lectures are structured well and have vital points made exceptionally clear. Many teachers provide outlines for their lectures, which can be particularly handy for ADHD students when it comes to taking notes and retaining ideas. Clear and concise classroom rules. Assignments which are clear in their instructions. Training and assistance for boys with time management and organization. Assistance with planning out a student’s academic goals and assignments. Staff who are trained in communicating clearly with the students. A good deal of exercise, which exhausts the body and calms the mind. A system of earned privileges which rewards exemplary behavior. How Do Military Academies Work With Boys With ADHD? Students with ADHD get help at military academies even after class time is over. At most military schools, drill instructors, teachers, and tutors all set aside time to work with students after class. As the result of clear communication between academic and military departments, staff is always kept up to speed on which students are struggling. Drill instructors always know how well any individual boy is doing in their classwork and daily assignments. Boys in these schools have to set aside a certain part of their evening for mandatory study time. During this time, boys will complete their assignments with the supervision of a drill instructor. When students begin to fall behind, they will be assigned extra tutoring sessions which will give them the extra push they need to get caught up. So, military schools might just be the best place for students suffering from ADHD. Should you need help finding boarding schools for boys, Christian boarding schools, and therapeutic boarding schools please let us know. Military schools offer structure, mentorship and a safe environment that limits distractions and temptations that can detract from academic and personal progress. Still, military schools are not always the right choice for every young person. While military schools offer structure, and academic and athletic discipline in a controlled environment, military schools are not intended to act as a rehabilitation program. Military schools want students who wish to prepare themselves for a future in a collegiate, military, or professional setting. A lot of military academies employ staff which can identify ADHD and already have support structures in place for students who are thusly afflicted.